Tag Archives for " Japanese Rail Pass "
Something else to consider is the Japanese Rail Pass which is only available to foreign tourist visiting but pay attention to it’s limitations. The rules of applicability for the JR-Pass are however, complex. One of it’s key requirements is that it only applies to those on “temporary visitor” visa. 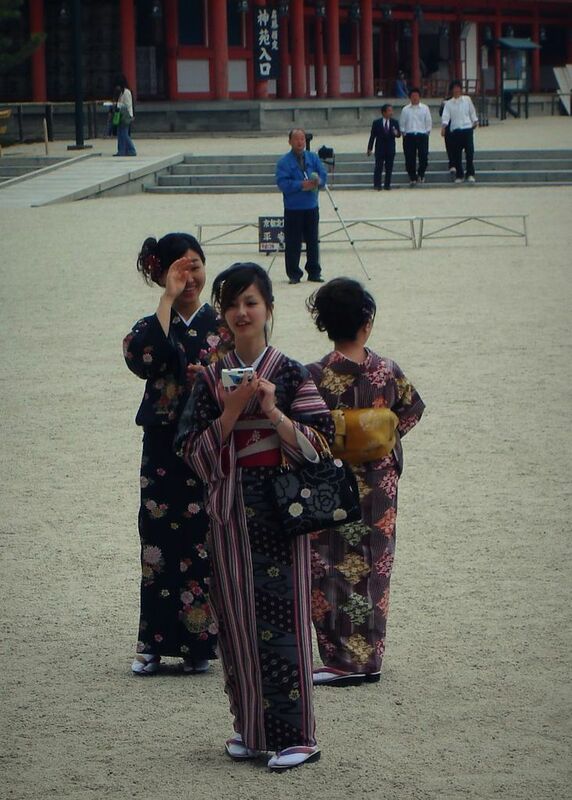 Japanese nationals can also get it but the must live outside Japan and be married to foreign national. The JR-Pass comes in 3 options – 7 day, 14 day and 21 day and then two classification : green (superior) or white ticket classification. Like the Explorer pass above, The JR-pass must be bought outside Japan before you travel there. There are some limitations on the trains you can take.